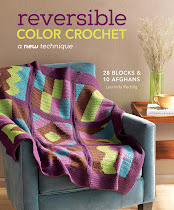 ReCrochetions: Crochet Concupiscence - Give Away & Awards! 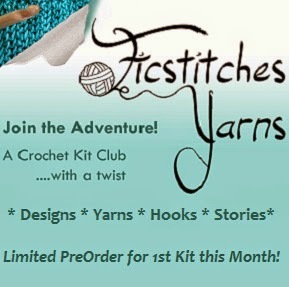 Crochet Concupiscence - Give Away & Awards! 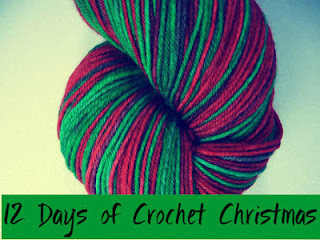 Today is the first day of the 12 Days of Christmas Giveaway over on the Crochet Concupiscence Blog. Not only am I one of the sponsors of the Give Away this year (you can win a copy of my Book! 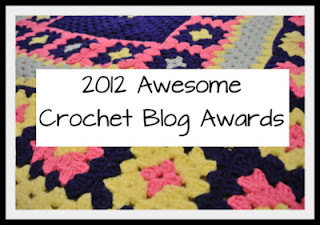 ), this week Kathryn awarded me with one of her coveted Awesome Crochet Blog Awards of 2012, for Most Achievements in Crochet! 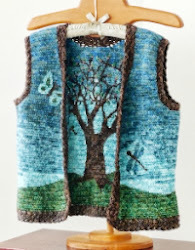 Kathryn Vercillo has her finger on the pulse of the world of crochet. 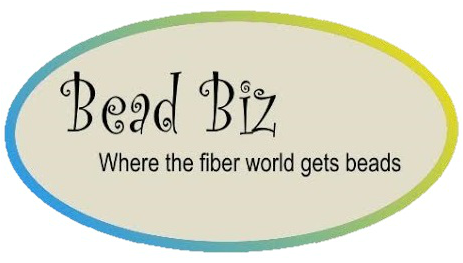 Hers is the one blog I check almost every day. 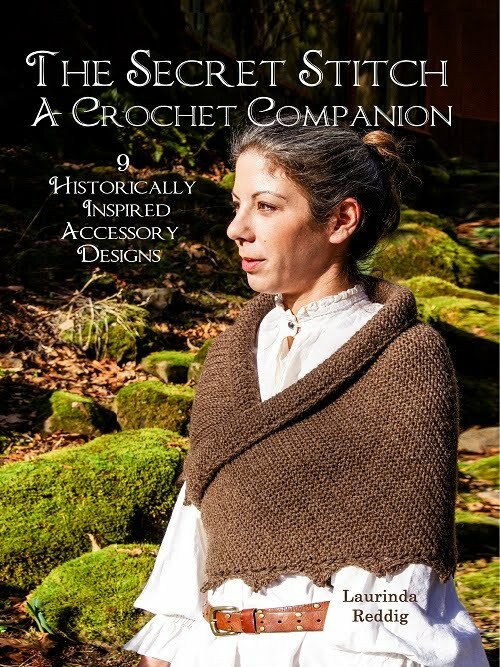 I discovered Crochet Concupiscence about this time last year, and remember seeing her posts about her giveaway and blog awards. 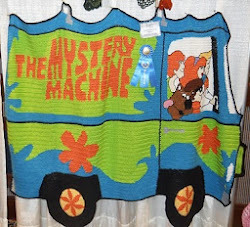 At the time I wished I had a product to donate for the giveaway and fantasized that some day I might be included among the Awesome Crocheters she honors each year! I got to know Kathryn when she interviewed me for her book, "Crochet Saved My Life", about using crochet to heal from physical and mental health issue. 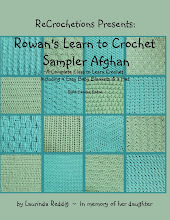 She included my story about using crochet to help me through the loss of our daughter Rowan. Be sure to link over to Crochet Concupiscence all this month, check out the other Award winners to discover awesome crochet blogs, and enter every day until Christmas for chances to win lots of amazing prizes including books, hooks, patterns and yarn from: Crochet Happy, 2nd Look Vintage, A Creative Being, Mel’s Daisy Patch, Too Cute Crochet, By Number 19, AnastaciaKnits, Dly’s Hooks and Yarns, CrochetKitten, Crochet Concupiscence, and me of course. Congratulations on your award Laurinda!!! You deserve it so much! Thank you for mentioning the give-away. I love to discover new blogs! Oooh, I can´t wait!!! Thank you so much Laurinda!!! 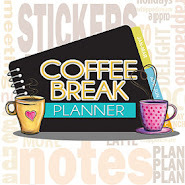 Thanks for the great post and for being a sponsor in this year's giveaway!